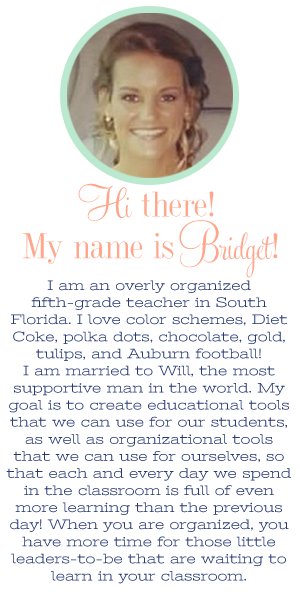 Early on this year I recognized a need in my class - metacognition. We started of the year by reading shorter, interesting articles. I was getting a feel for the students in my room and the types of readers they were, along with trying to target their interests to get the year started on a good note. However, I realized that my students were really only reading the "surface" of the text, and not doing ANY digging at all. I spoke to them about "metacognition" - thinking about our thinking. I asked them if there was ever a time when they were reading that they realized that they were not paying attention, thinking about their day or thinking about something else, and they had to go back and re-read a section of their book. In my mind, I am thinking this will for sure get their attention, this happens to me all of the time when I read before bed! I always have to go back and start a chapter over because I forget what I am reading! However, the response I got was.....no one. This is when I realized a) they don't read enough, and b) they don't even realize when they aren't paying attention to what they are reading! They are completely missing details while they read...and they don't even notice! AHH!! What does every teacher do when they realize a problem in their class? 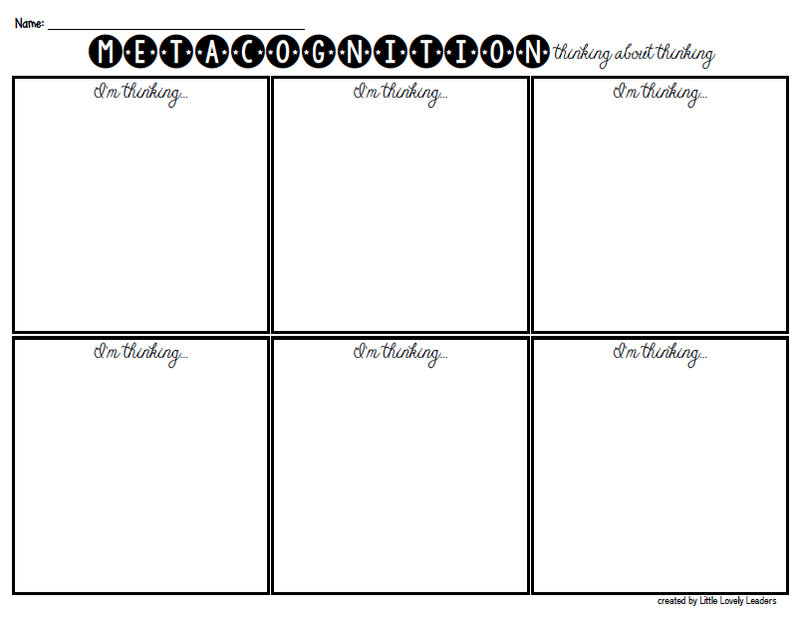 I developed this quick little worksheet for metacognition. The students have this worksheet out while they are reading and randomly I yell "freeze!" and they have to write down something they are thinking about while they are reading. They can ask a question about something if they are confused or curious, they can predict what they think is going to happen, or they can simply state a thought they are having while they read that particular page/section. The boxes on the worksheet are large enough for post-its. I did this because sometimes I like the kids to write on post-its and we later stick them up on larger posters to share our thoughts with the class. It is fun to see if other students had the same thoughts or questions as you. The kids have really taken to this worksheet, as well. They actually have a lot of fun with it....and the best part is they don't even realize that I am making them think more! Yay! I even had a few kids come up to me, with a smile, and tell me that they like that they are paying attention to what they read because they never know when I am going to make them write their thought. DOUBLE YAY! I later decided to add to this metacognition idea when my school started taking a liking to "accountable talk". I realized that this would be a great activity, that I already do in class, to add accountable talk into seamlessly....and...it worked! 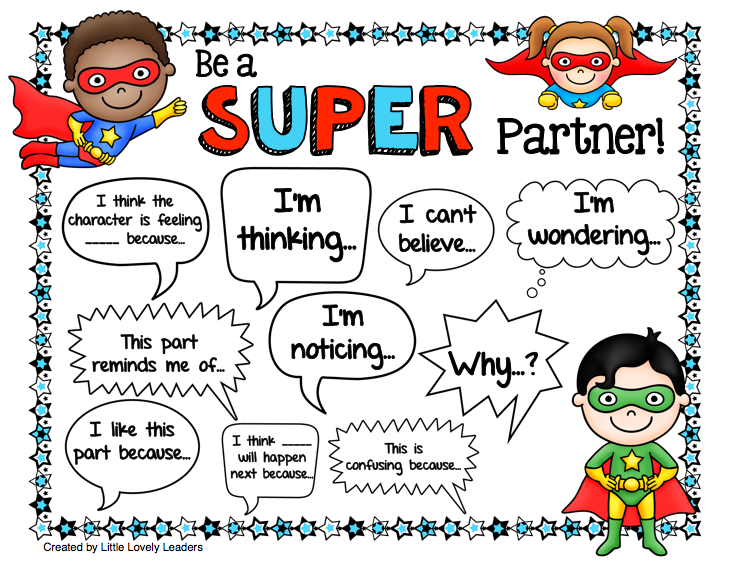 I created this little Super Partner Work page with accountable talk sentence starters on it. The students can use these sentence starters to discuss what they are reading with their partner AND to help them start their sentences on their metacognition page. I have really found an activity that combines two things my class really benefits from...and it is successful. This never happens! Haha! CLICK HERE to DOWNLOAD this FREE! Below are some photos of my students using both the accountable talk partner worksheet AND the metacognition worksheet while reading a novel in class.